On Saturday, September 21st the Somali militant group al-Shabab (Arabic for “The Youth”) launched an armed attack on the Westgate Shopping Complex in Kenya’s capitol city of Nairobi. All the assailants were males, dressed as women. A total of 68-persons have been confirmed as killed, with approximately 200 others wounded. 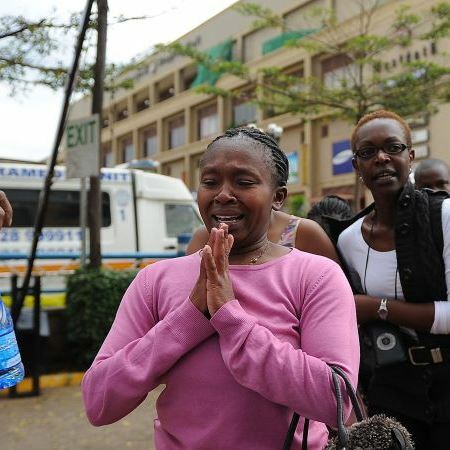 The siege ended Sunday as Kenyan security forces regained control of the scene, freeing hostages and capturing those responsible. Kenya and Uganda have been providing military support to the Somalia government, in combating al-Shabab rebels in that country. Saturday’s al-Shabab attack was a response to Kenyan troops being in Somalia. 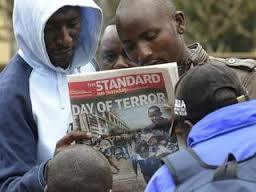 Al-Shabab rebels carried out a similar attack in Kampala, during July 2010, for the same reason. Today ROWAN prays that God will comfort those affected by this tragedy and change the hearts of those dedicated to violence in the name of Radical Islam. We also pray for strength for the African leaders as they join together in unity. Antlers for Orphans just got cooler. 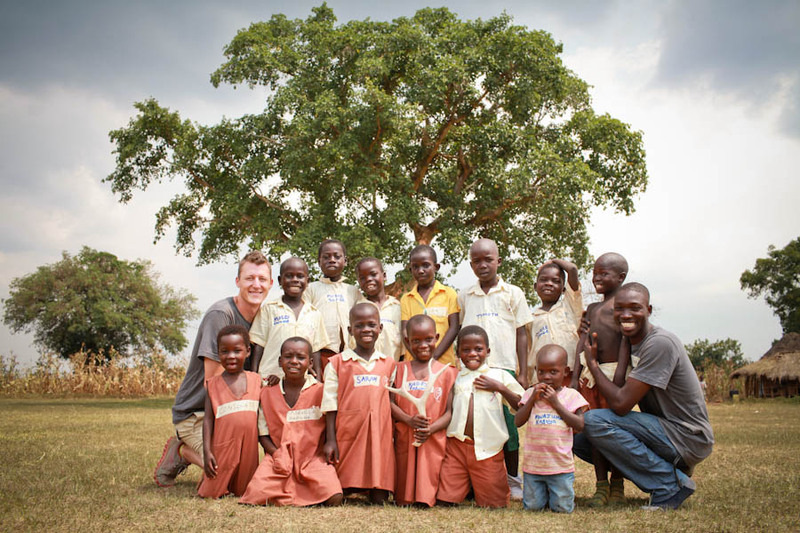 If you haven’t heard of Antlers for Orphans, it is the manly version of fundraising for our kids in Uganda. 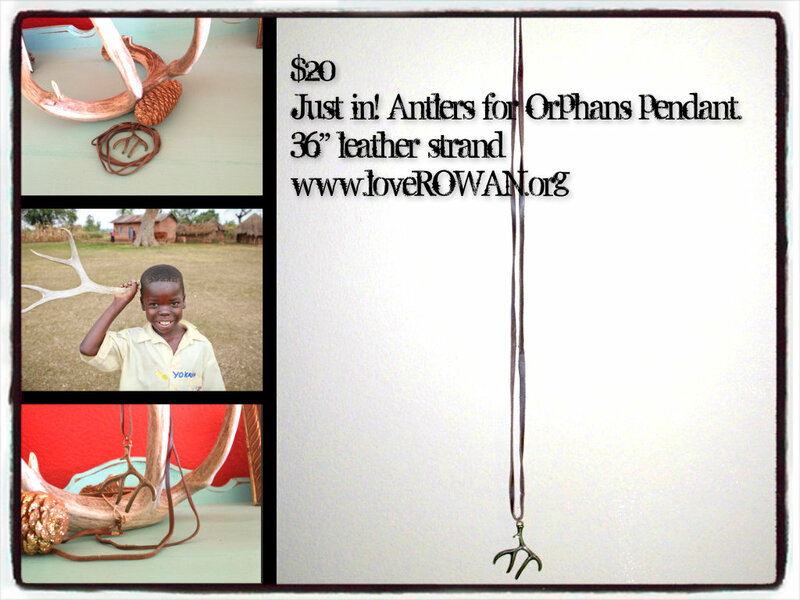 Individuals and ranches donate physical antlers to ROWAN whereby we then sell them for orphan funds. All income goes toward their education and medical needs. So lets wear our cause on our sleeve. Or perhaps around our neck. 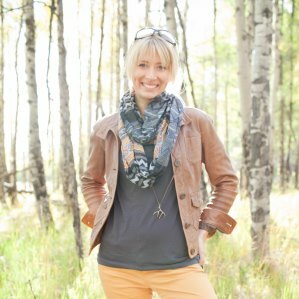 Introducing the Antlers for Orphans pendant, created by widows in Kenya through BADALA.org. 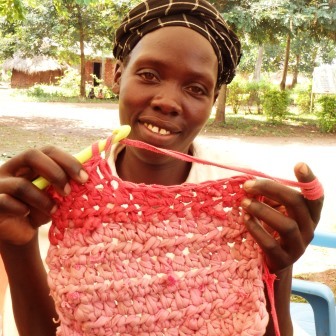 BADALA has joined with ROWAN to begin creating jewelry for this program. Partnership is the best. Purchase our limited edition necklace, and you not only help our orphans go to school, but you help widows in Kenya provide for their families. Click image below to visit our store. Her first crochet stitch, but not her last. ROWAN women can do anything. 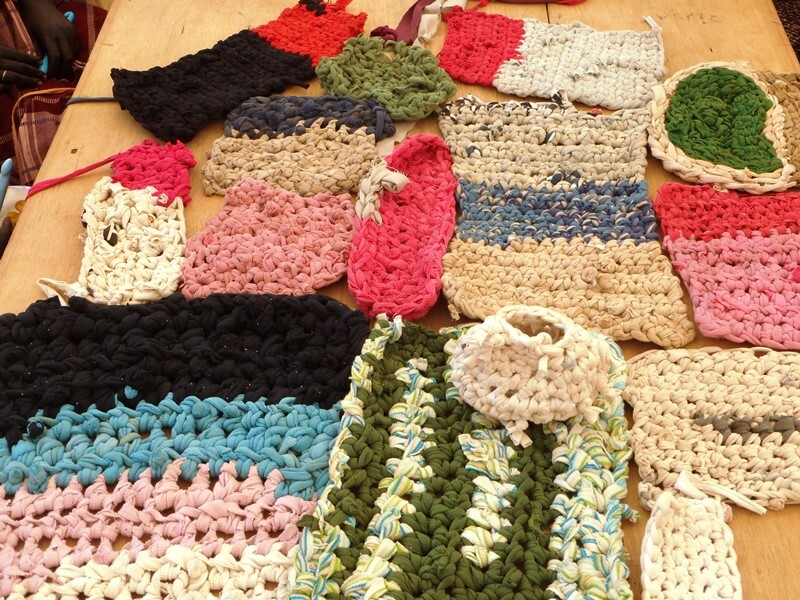 If you can crochet and want to help make crafts this season, contact us right away. No time to lose. After sweating in their gardens for over 4 hours, the ladies rushed to the ROWAN center because they heard they were going to learn something new. When they arrived, they took out their ragged t.shirt they were required to bring. Yes ladies, we can make something beautiful out of it. Wendy Young was there to teach the class, and she began by passing out their crochet hooks. Their very own. 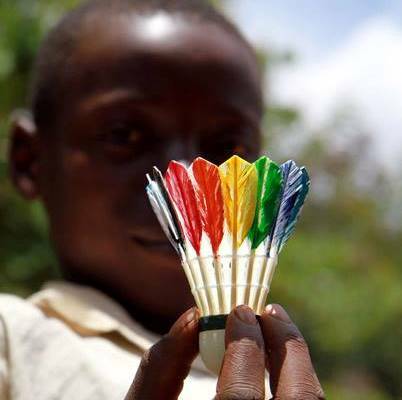 They began by cutting their t.shirts into a yarn-like ball which felt uncomfortable for some. Soon they began to see what was taking shape- they were creating yarn. The creative juices began to flow as the ladies learned their first stitch. But not their last. After an afternoon of learning this new skill, they had only 24 hours to practice before showing Wendy their progress. This is what she found. Today the ladies have began making wash cloths, dish towels and doilies to sell locally. And today, ROWAN USA women are joining hands to crochet crafts to sell this Christmas season in the USA to raise funds for their new skill. What does ROWAN & Badminton have in common?